Metal Link - Exporter of cashew nuts, coffee beans & coffee powder since 1995 in Bengaluru, Karnataka. 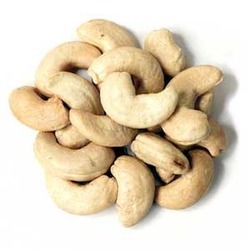 We are the Manufacturers and Suppliers of Cashew Nuts. The wide varieties of Cashew Nuts we offer differ in sizes and tastes. Our Cashew Nuts are widely demanded in the market due to their excellent taste and crispiness. We provide Cashew Nuts at the best affordable prices. Moreover, we also provide FOB on Cashew Nuts on client’s request. 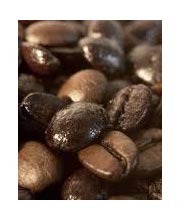 The company is engaged in supplying and exporting of Coffee Beans. Our Coffee Beans are probably the most commonly planted Arabica in India and Southeast Asia, known for their balanced cup and subtle flavor notes of mocha. Since 1940s, it is a cross between the Kent's and S.288 varieties. 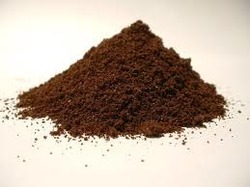 The company is a Supplier and Exporter of Coffee Powder. We strictly procure Coffee Powder from the reliable vendors in the industry. Our Coffee Powder is widely demanded in the market due to its various attributes such as the finest quality, taste, strong flavor and affordable prices. The company is a reputed Manufacture of Jet Black Granite Slab. We are backed with a quarry where we generate Jet Black Granite Slabs and blocks. Our Jet Black Granite Slabs are demanded in the market due to their various attributes such as highly polished, consistent color and perfect finishing. We offer Jet Black Granite Slabs are available at the market leading prices. The company is a reliable Manufacturers of Radium Bed Sheets. We use 100% cotton with liquid radium for manufacturing Radium Bed Sheets, which glow during night when absorbs light. 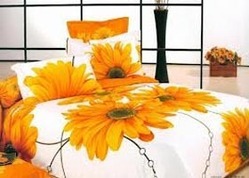 Our wide range of Radium Bed Sheets is available in vibrant colors, designs (texture of flowers) and prints. We also provide customization on Radium Bed Sheets, as per the client’s specifications. Moreover, our range of Radium Bed Sheets is available at affordable prices in the market. The company is a Supplier and Exporter of Silk Upholstery. 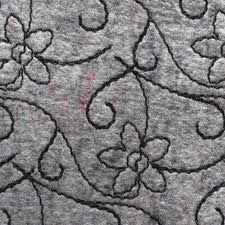 We strictly procure Silk Upholstery from the reliable vendors in the industry, assuring its superior quality standards. Our Silk Upholstery is available in various colors, fabric and designs. Silk Upholstery is widely used for the interior designing purposes mainly in office and home (curtains sofa and other furniture). Further, we provide Silk Upholstery at affordable prices in the market. The company supplies and exports an assorted variety of Spices. Our wide range of Indian Spices consists of Cardamom, Black Pepper, Turmeric, Red Chilies and more. Our Spices are generally used in grounded form in day to day culinary activities. 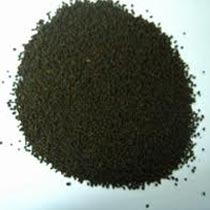 We strictly procure Spices from the reliable vendors, which maintain the company quality standards. 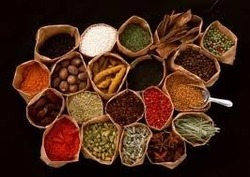 Moreover, we provide Spices at the best prices in the market. We are a reputed Supplier and Exporter of Leather Goods. Our wide range of Leather Goods consists of shoes, accessories, upholsteries, gloves, and many other things. We procure Leathers Goods from the reliable vendors in the industry, which helps in maintaining the company standards. Moreover, our wide range of Leather Goods is available at affordable prices in the market.